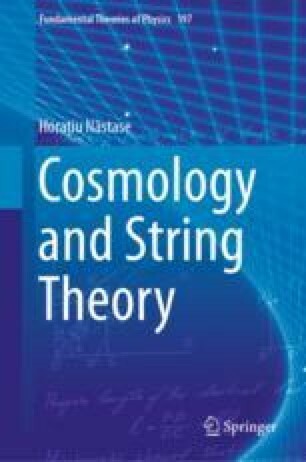 In this chapter we will study reheating, which happens just after inflation, and is a way to populate the Universe with thermally distributed particles, which is followed by the standard Radiation Dominated adiabatic cosmology. Thus reheating is a way to transfer the energy of the inflaton to the Standard Model particles and to transition into standard cosmology. We will also say a few things about baryogenesis which happens around the same time.